The Microsoft Store has FIFA 19 for the Xbox One on sale for $24, down from $59.99. 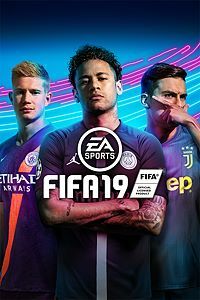 Powered by Frostbite EA SPORTS FIFA 19 delivers a champion-caliber experience on and off the pitch. Champions Rise in FIFA 19.